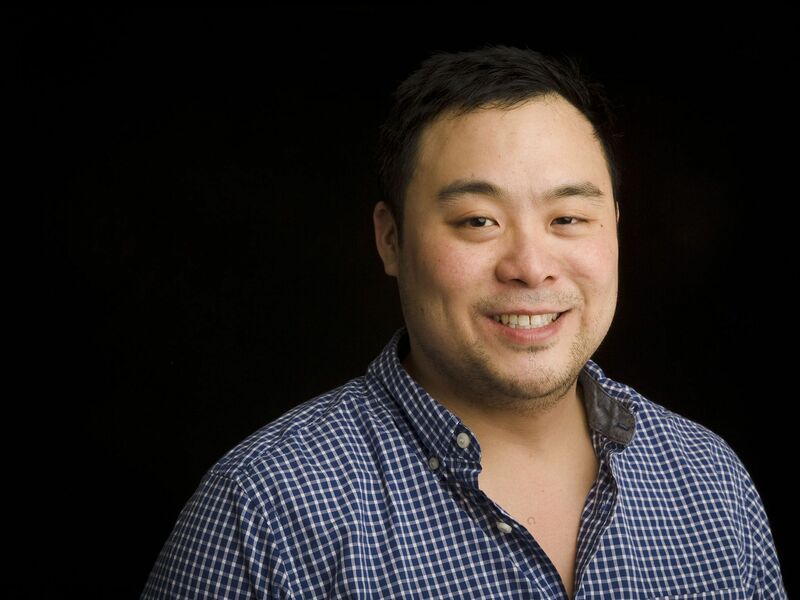 David Chang is an award-winning top chef, who has won two Michelin stars for his restaurant business ‘Momofuku Ko’. He has founded the Momofuku restaurant group, which currently has multiple restaurants in cities including New York, Los Angeles, Las Vegas, and more. As a Korean American, Chef Chang also plays with a variety of Korean foods and make creative menus for his restaurants. He is also well-known for recommending restaurants on his Instagram account. Whenever he recommends a restaurant, his fans trust him and it takes to time for the restaurant to get crowded.